It’s the semi-final before the mega face-off for the 2019 Lok Sabha polls. Starting on Monday, five states — Rajasthan, Madhya Pradesh, Chhattisgarh, Telangana and Mizoram — go to polls. 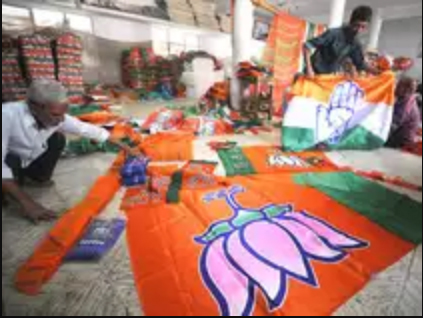 With each passing day, the stakes are getting bigger for both the BJP and the Congress as Modi and Rahul have hit the road in their campaign trail raising the political rhetoric.